Corporate video carries an essential marketing and informational value. It is not just a source of marketing every time but can also be the source of notifying about your services, upgrades and new services. In this digital age where the user is primarily focussed on retrieving more in less time, videos are getting widely popular. Videos are easily available to all the devices and digital channels and are easy to grab than a text blog, article or another written piece of information. Videos carry the capability to reach the viewers perception easily as the potential outcome of your service can be easily demonstrated with wide range of examples. While text lets the user imagine on their own, the video automatically creates character and plot for the user which is beneficial for the users who find it hard to relate with the idea you describe. A corporate video production is not an amateur video platform wherein you collect bits and pieces and ultimately air the rendered video. It is strategically formed concept that includes an interesting concept, soothing presentation, crisp timing and easily conveyable message. For a good corporate video production company, the client demands is not the only area they work on. In addition to the client’s expectation, imbibing the popularity factors and making the video social media friendly becomes a professional concern. Even when you are producing the corporate video on your own, there are various things that requires specific attention. It is always suggested to understand the interest area of your customer base. You can even try to watch other videos that your customers are exposed to and liking a lot. Bring out the positive elements and combine those factors together to construct your own video. Make sure that you just don’t copy someone else’s idea but stand on individuality of your brand and services. Approach your users differently. The style of your video should resonate well with your in terms of presentation and visual appeal. Users hardly watch videos that are long and not topic specific. Try to keep the video crisp, short and to the point. Stretching the topic too much may take away the patience from the user and he or she might get bored. Using demographics and quick reviews of trends along with the description of your services can consume the time appropriately. The user now feels that he can get too much information in less time and would like to visit your video channel again. Set the audience and do not go for the global approach. The worst thing that a digital marketer can do is to target an inappropriate set of audience. Make sure your visual elements fits well to the beliefs and culture of your target audience. You audience is composed of the people who are in reach of your business and products. 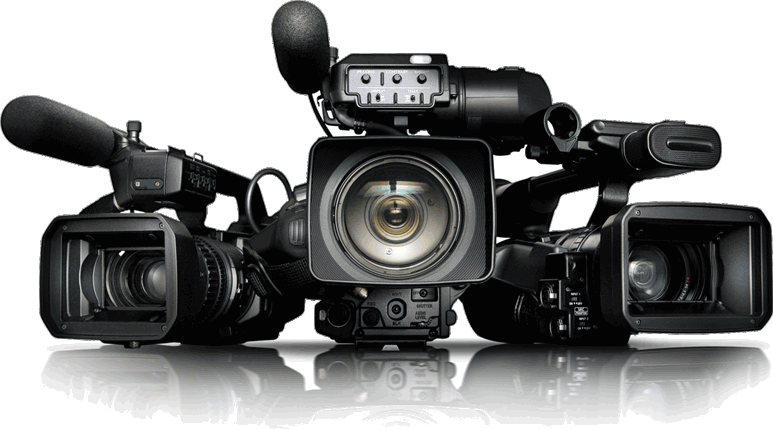 Also, set a budget if you are outsourcing the corporate video projects. The video making companies charges may vary from services to services. Asking for demos and analytics can help you get the idea in prior to making the choice. All these factors can help you to produce the corporate videos to a desirable extent and reach out to your audience in a more better way.